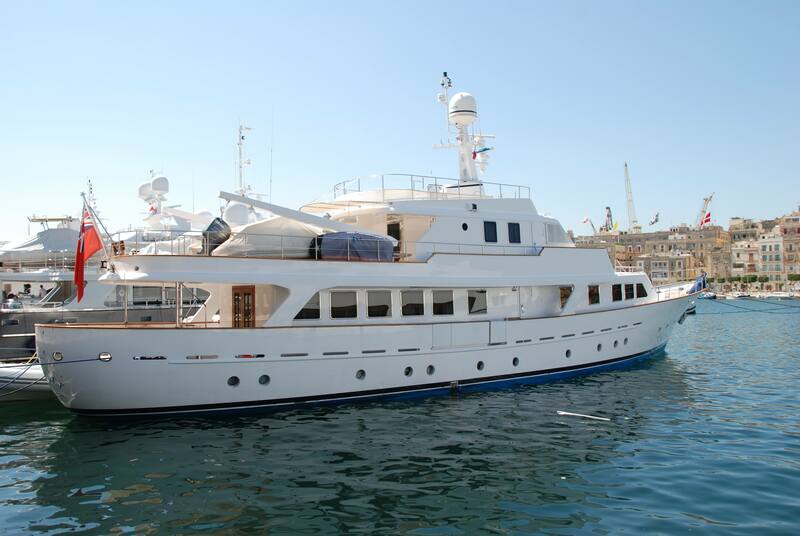 Classic motor yacht MIZAR was designed and built by the well renowned Italian shipyard, Benetti in 1973. 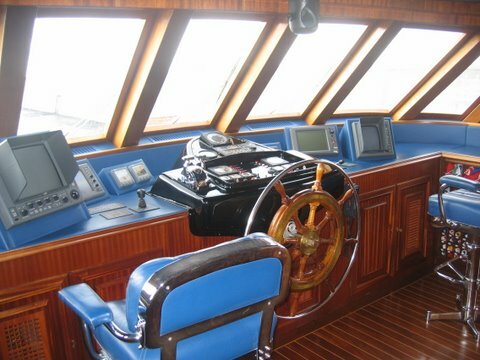 Measuring 31.5m (103ft), the classic canoe stern yacht underwent a complete refit in 2000, including a full interior and exterior rebuild. 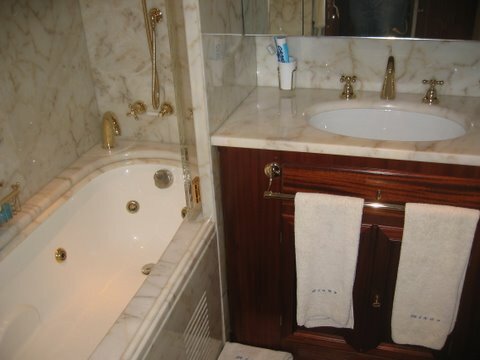 M/Y MIZAR retained many of her high quality and traditional charms; she embodies style and elegance. 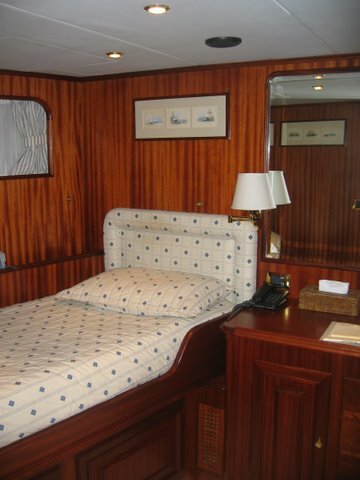 She offers deluxe accommodation for up to 11 charter guests in 4 en-suite cabins. 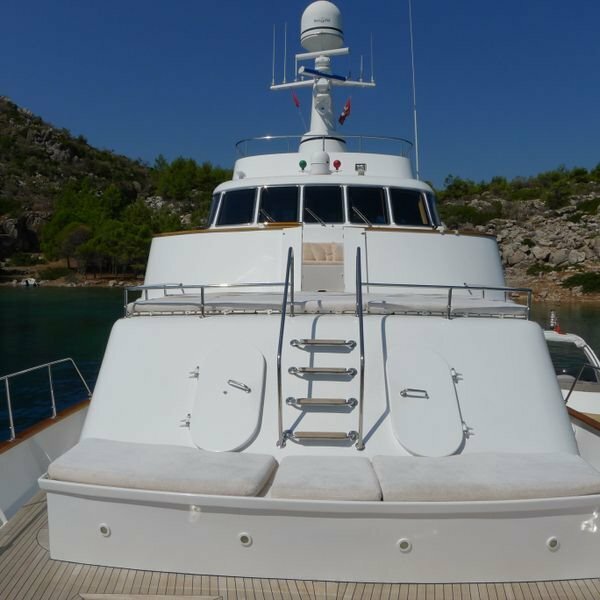 Crewed motor yacht MIZAR is available in the West Mediterranean and Croatia. 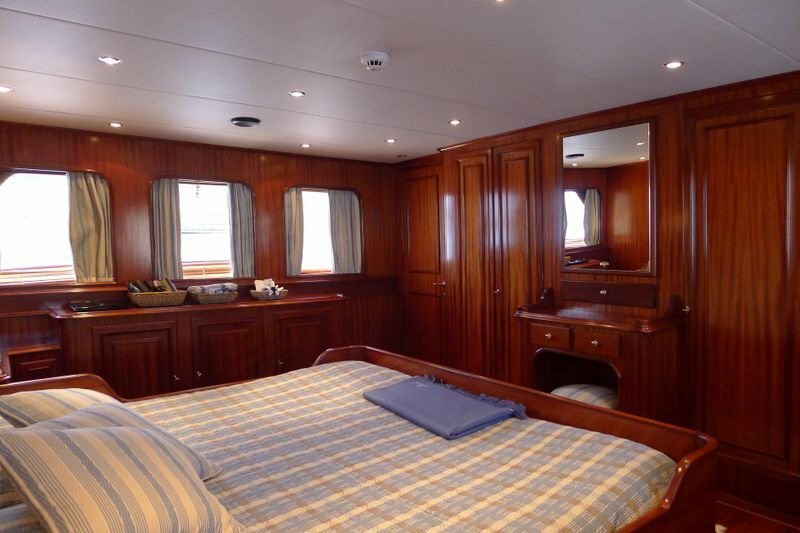 M/Y MIZAR has a welcoming interior, featuring warm wood panels and floors throughout complimented by contemporary soft furnishings. 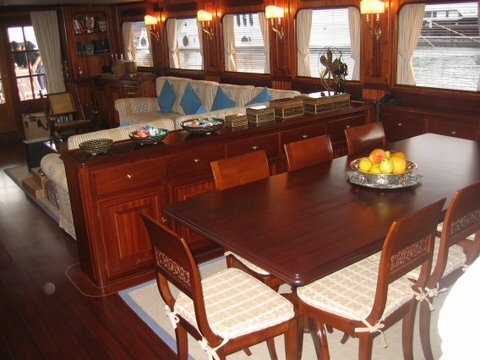 The salon and dining is a modern open plan, with the lounge aft and dining forward. Panoramic windows surround the space, creating an open airy ambiance, while providing unrivaled views. 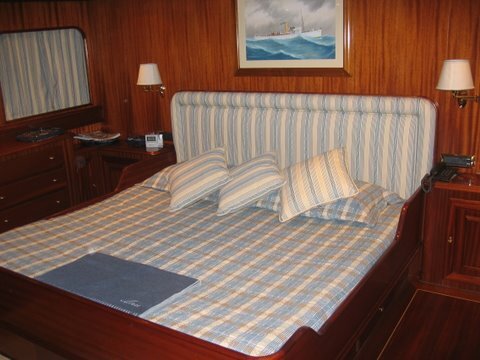 Luxury guest accommodation is in one master cabin, forward on the main deck, plus 3 guest cabins on the lower deck. 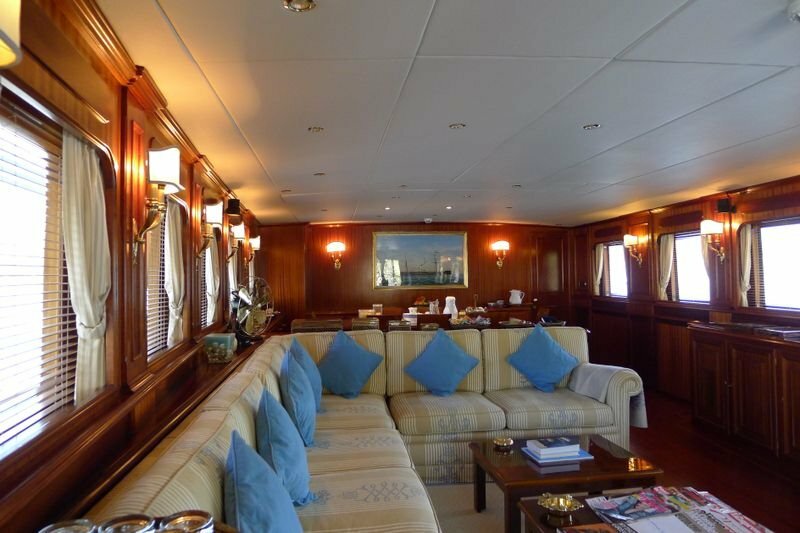 Motor yacht MIZAR features 2 levels of fine teak decks for guests to enjoy. 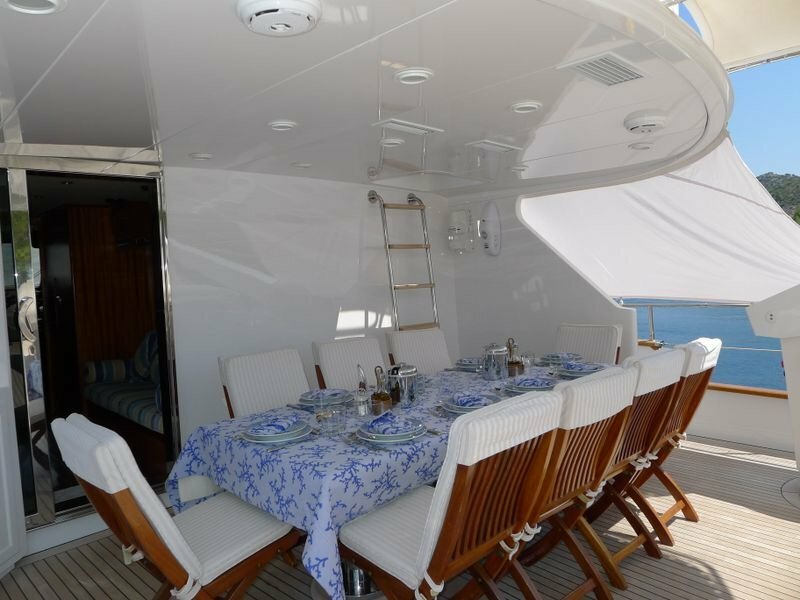 The salon leads out onto a shaded aft deck, complete with an alfresco dining option and seating, perfect for entertaining. 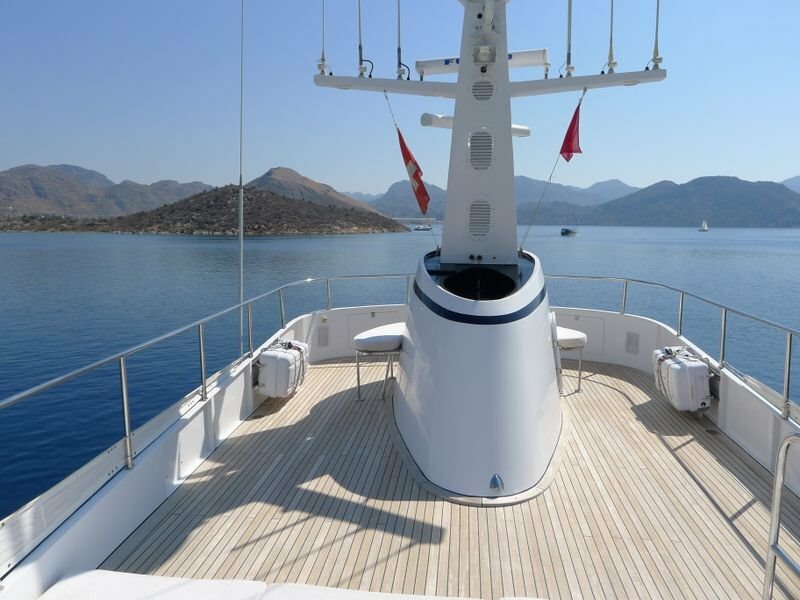 Side decks wrap around the yacht 360°, leading to the generous foredeck, with forward faced seating and a large raised sunpad. 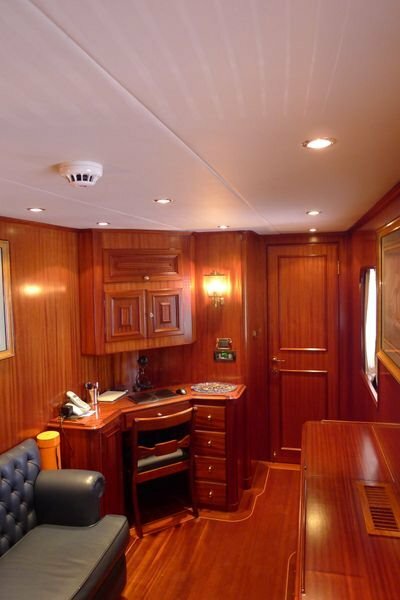 Above, the pilot house is adjacent to the upper aft deck and full beam sunpads. 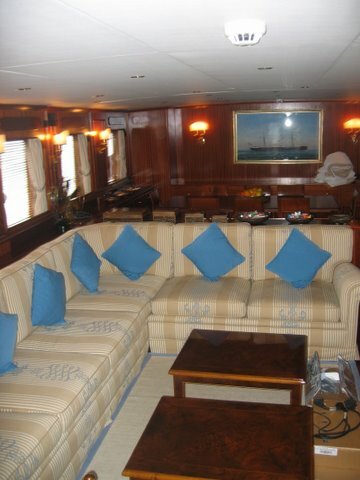 Guests may also access the upper sundeck deck, directly from the aft deck. Fitted with anti-roll stabilizers, the 6.22m (22.11ft) beamed MIZAR motor yacht is the ideal choice for families and friends. 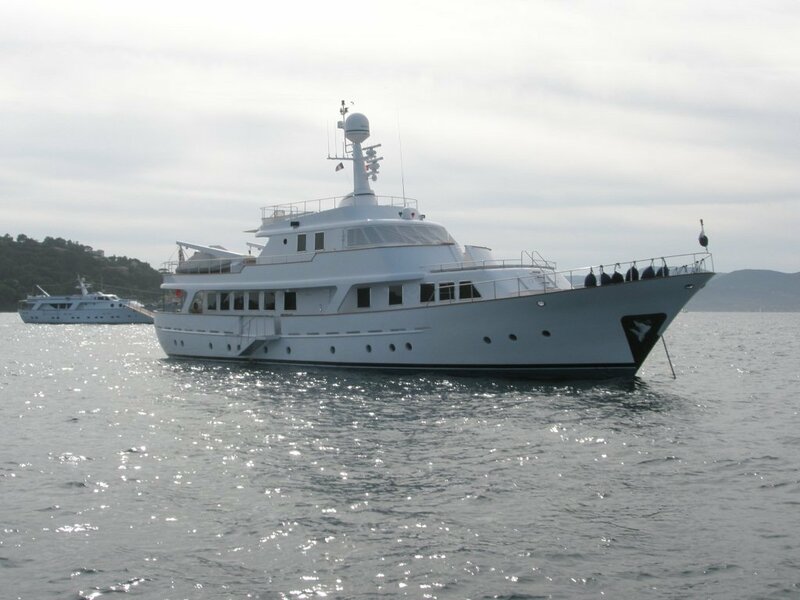 The yacht boasts a permanent crew of 6, ensuring a relaxing and memorable luxury charter yacht experience. 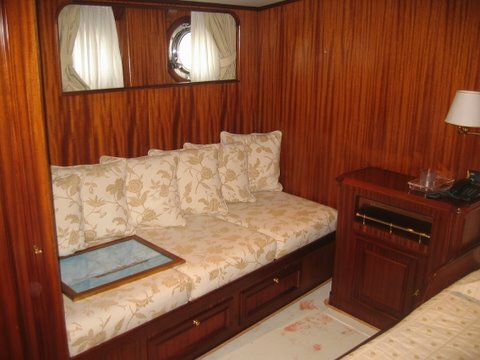 The MIZAR yacht can accommodate up to 11 charter guests, in 4 en-suite cabins. 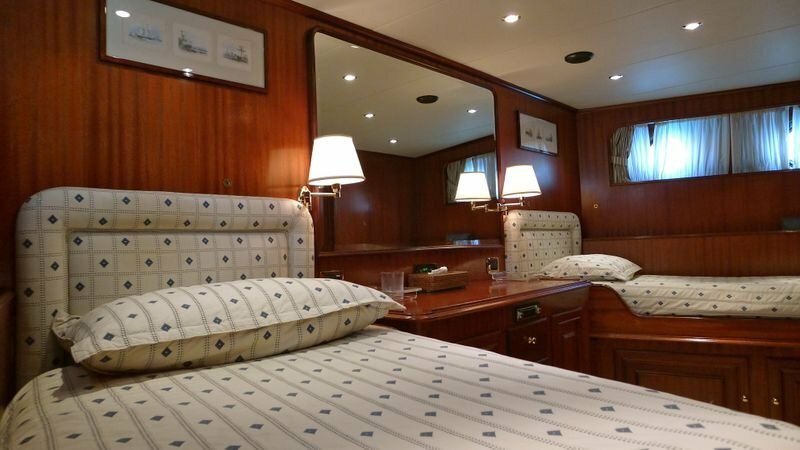 The master suite is forward on the main deck and full beam of the yacht, with a center lined double bed, sofa, vanity and private study space. 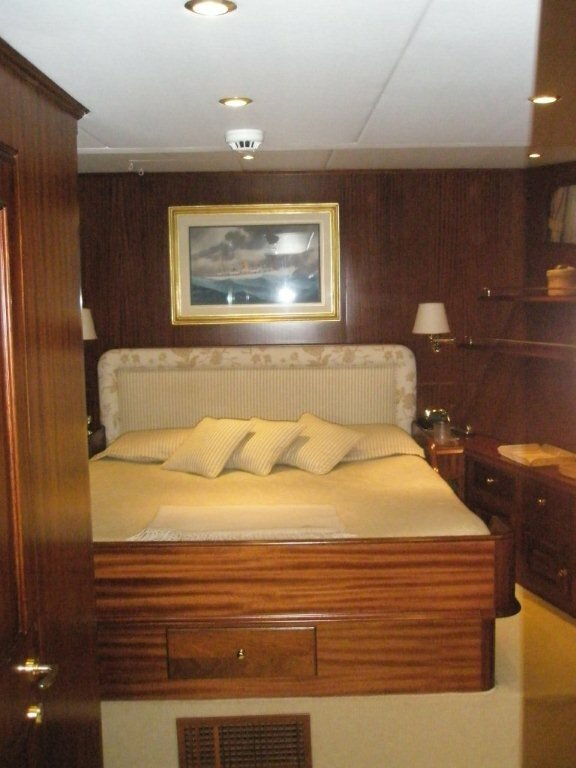 The VIP cabin is on the lower deck forward and full beam of the yacht, with a center lined double bed. 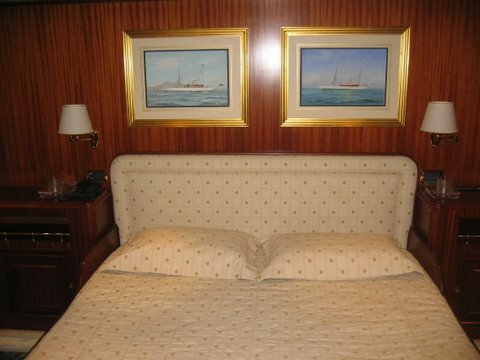 A guest cabin has a double bed, while a further guest cabin offers twin beds and 2 Pullman berths. 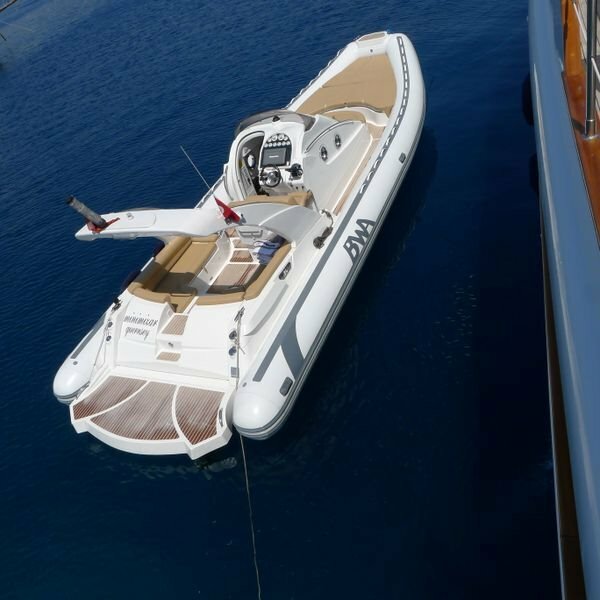 Tenders & Toys onboard yacht MIZAR include a Novurania Mx460 DL, Yamaha engine F80, Jet Ski Yamaha SuperJet, Jet Ski SeaDoo RXP 190 KW, 3 canoes, Snorkeling equipment, SeaDoo, BWA 34’, Volkswagen Marine Engine TDI 265-6 at the additional charter rate of 5.000 Euro/week. 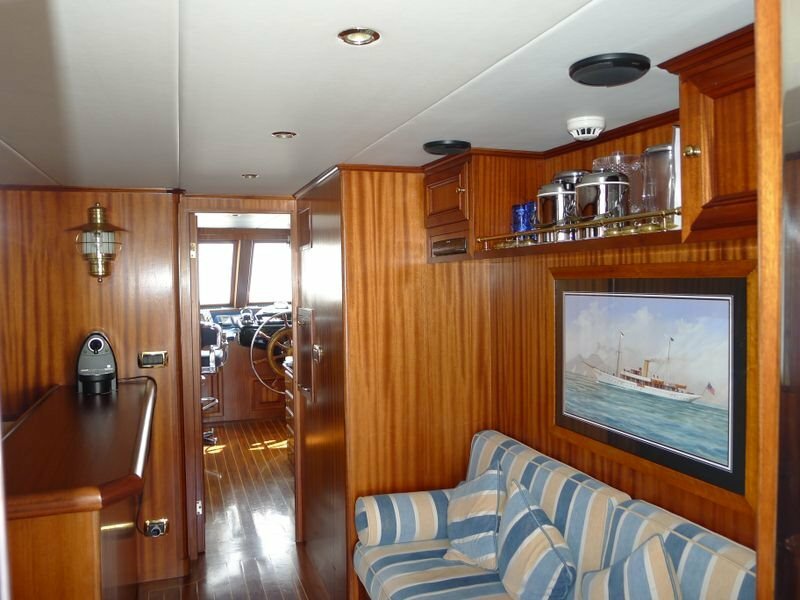 Audio Visual Equipment and Deck Facilities include Saloon: Lcd Hitachi TV with Bose surround, Sky decoder, Sony DVD and VHR player, Master cabin: Lcd Sharp TV, Samung VHR-DVD player, Sony radio CD player, Decoder Nokia, Other cabins: Sony radio CD player Wi-fi only in the wheel-house.